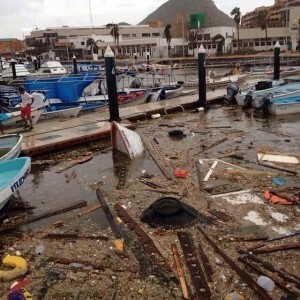 As you know, Hurricane Odile swept across the Baja Peninsula on September 14 of 2014, and was the most intense tropical system to hit that area in years. 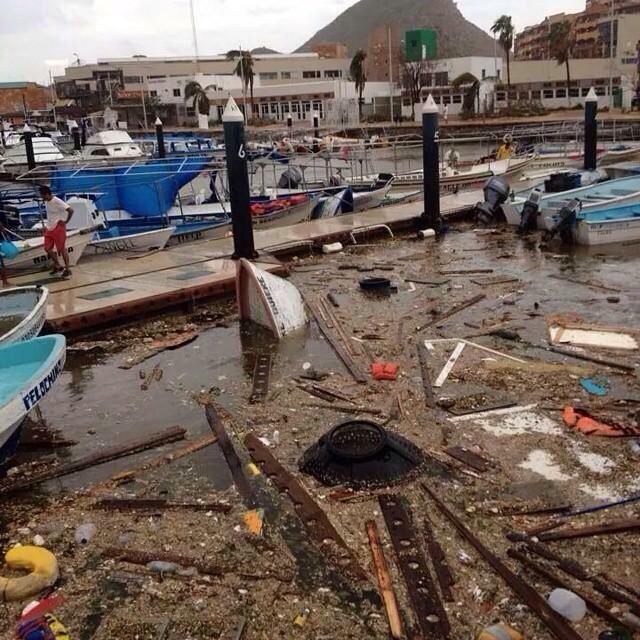 Many of the resorts sustained massive damage as a result of the storm. 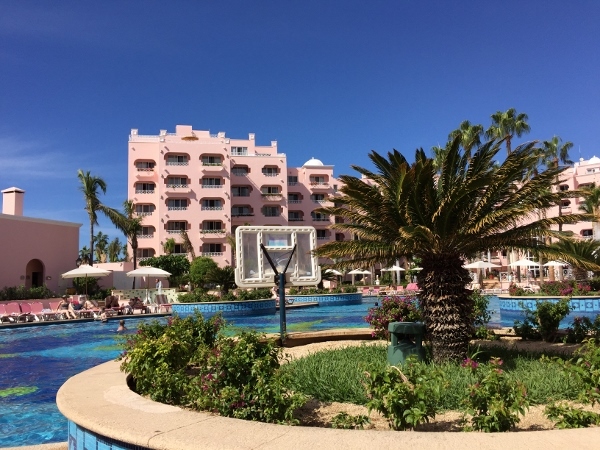 While our own resort, Pueblo Bonito Rosé, was up and running by November of 2014, many other resorts were still closed when we visited in November. 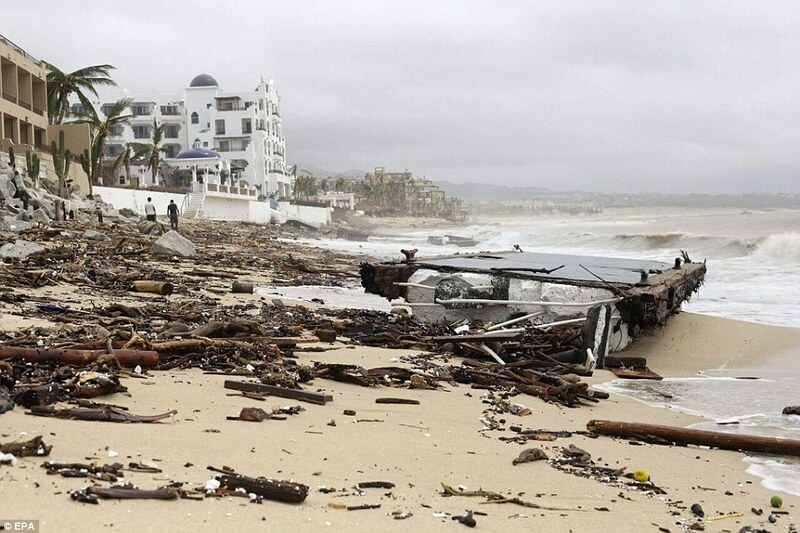 The Pueblo Bonito Rosé, which is located on Medano Beach, has an incredible group of employees who reported to work the very next day following Hurricane Odile. 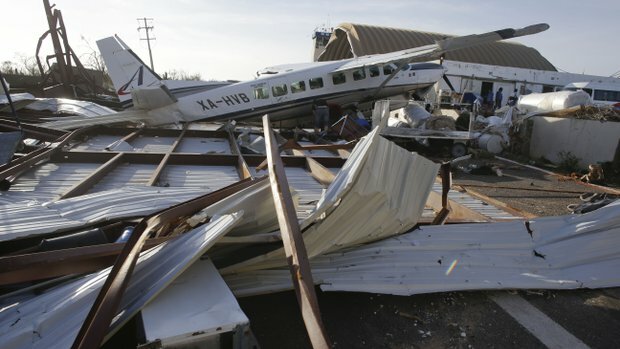 They worked tirelessly for two weeks around the clock to clear mud and debris from the property as well as replace the majority of the palm trees and other vegetation which had been toppled or damaged by the storm. The Westin Resort and Spa, located on the Corridor in Los Cabos, was originally slated to reopen in March of 2015. That date has now been moved to September 15,2015. 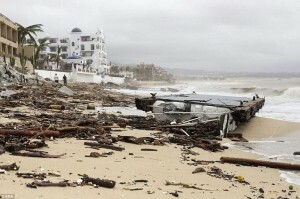 Many of the affected properties are taking advantage of some the Mexican Government’s tax extensions and exemptions that were issued after the storm. According to the statement below, reservations for the Westin are being honored at the equally hard hit Sheraton Hacienda del Mar. The Sheraton was actually opened the first week in November 2014 with some of the property still under re-construction. The Westin Hotel and Spa will be undergoing a comprehensive restoration process of its guestrooms, public areas and restaurants and bars, and is expected to reopen on September 15, 2015. Our priority is to welcome guests back to the hotel as soon as possible, so they can experience and enjoy the brand new The Westin Resort & Spa, Los Cabos. We understand that the new reopening date will affect the travel plans of future guests who have booked accommodations through August 2015. Starwood will assist any guests currently booked at the Westin Resort & Spa, Los Cabos whom would like to change or cancel their existing reservations, by waiving all associated fees that may incur for arrivals until September 29th, 2015. To cancel your reservation and receive a refund, please email your confirmation number to [email protected] (please include Hurricane Odile in the subject line) or call the following toll free numbers: From Mexico, please call: 01-800-012 9229. From the U.S. or Canada, please call 1-877-376-0724. You can expect a refund to be processed within 7-10 days of the receipt of your cancellation notice. Cancellations for stays booked between November 2014 and September 29, 2015, will incur no fees for cancellation or change. To change your travel dates to stay at The Westin Resort & Spa Los Cabos, please contact our local reservation office by replying to this email. Sheraton Hacienda del Mar Golf & Spa Resort Los Cabos, reopened on November 1st, 2014, will also honor rates confirmed by The Westin Resort & Spa Los Cabos, subject to availability at the time of booking. To change your reservation to the Sheraton Hacienda del Mar Golf & Spa Resort, please contact: Berenice Reyes at [email protected] or Humberto Garcia at [email protected] or by phone: From the U.S., please call: 1-888-672-7137. From Mexico, please call: 01-800-433-5627 from 9:00 am to 5:00 pm (Mountain Time). 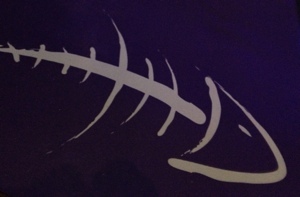 We also have resorts in Puerto Vallarta (Westin and Sheraton), Punta Mita (St. Regis) and Cancun (Westin). If you would like to change your reservation to any of our other resorts in Mexico, please contact the following toll-free numbers: From the U.S., call: 1-800-328-6242. From Mexico, call: 01-800-528-3025. You may also visit our Starwood Preferred Guest website athttp://www.starwoodhotels.com/preferredguest/support/contact/customer_care.html for additional telephone numbers. 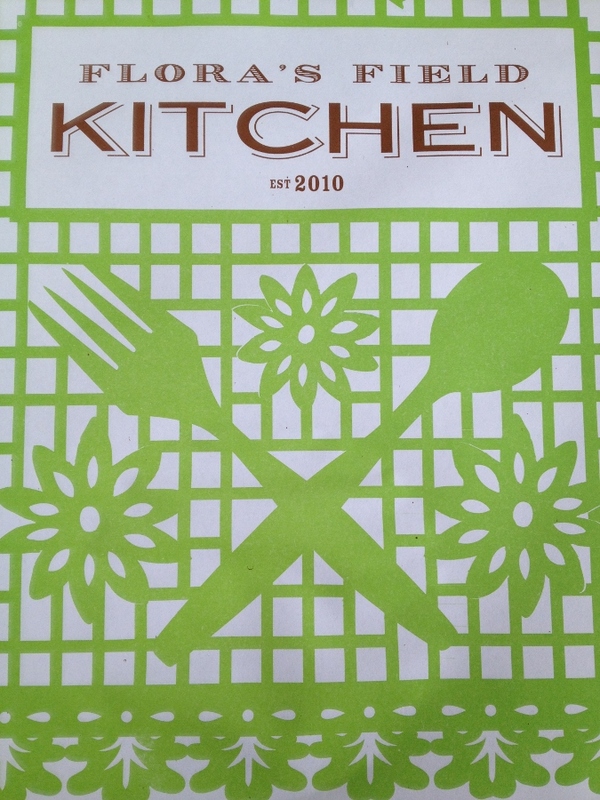 If you have any question please contact us, and we will gladly assist you. We look forward to welcoming you to The Westin Resort & Spa, Los Cabos in the near future, and appreciate your understanding of the changes due to the recent hurricane. 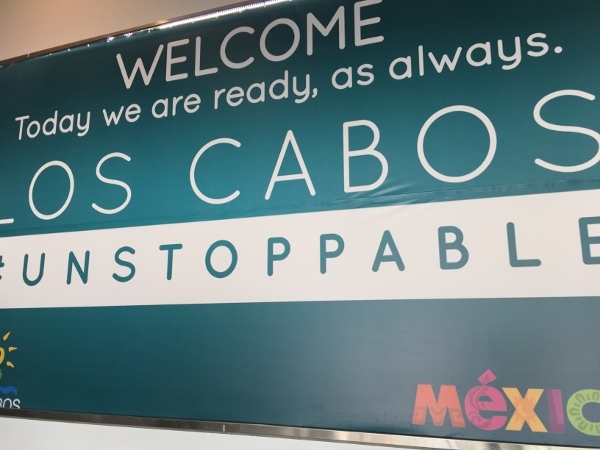 While Cabo is recovering nicely, there are still resorts and hotels in the San Jose del Cabo resort area that are yet to open. 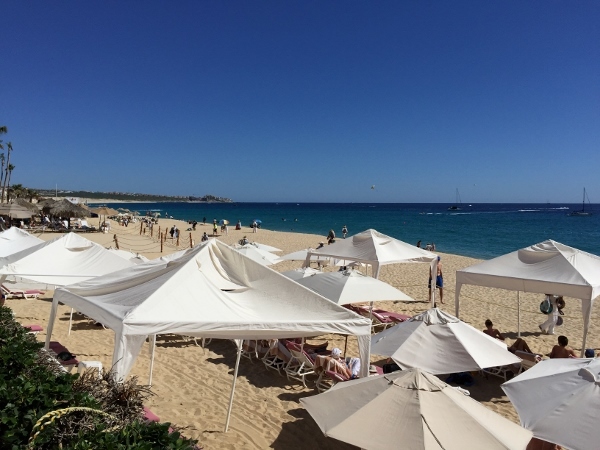 If you choose to visit Cabo, I would strongly suggest choosing one of the resorts in the Cabo San Lucas town area for your stay. That area was impacted far less than the Corridor and properties are more able to accept guests at this time. 2 Comments on "Westin Resort and Spa Cabo San Lucas -Status Update"
We stayed at the Westin (and did a trip report) just a few weeks before this happened. So sad 🙁 but for sure we’ll be back someday! 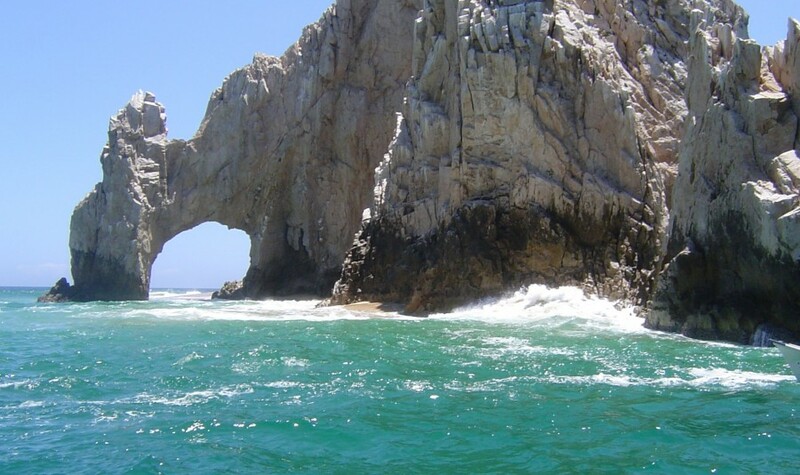 You know how I love the whole Cabo area! I’m glad to see them making their way through the recovery process… it’s just a shame that some of people’s favorite places were hit so hard!